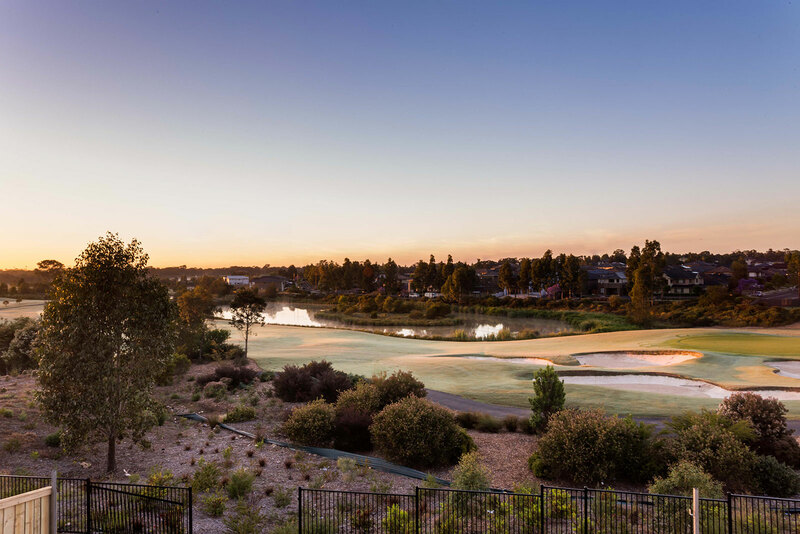 We are delighted to offer this well-sized and supremely located golf front home within the Stonecutters Ridge community. 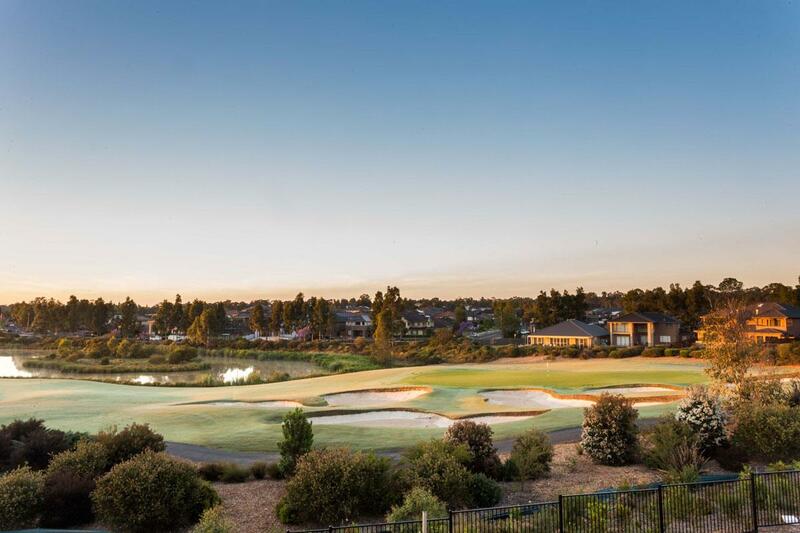 It is a private home with minimal maintenance required and is situated on the 1st hole of the Stonecutters Ridge golf course, just around the corner from the club and the future Stonecutters Ridge Village Centre. 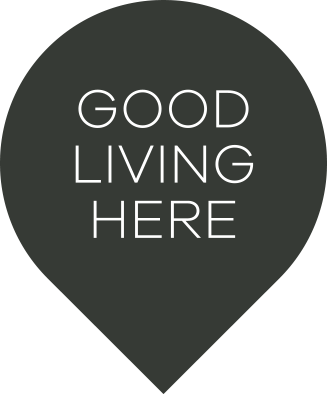 - Easy access to the M7 & Richmond Rd and a bus route services the estate.